Another Norwegian in the NHL? 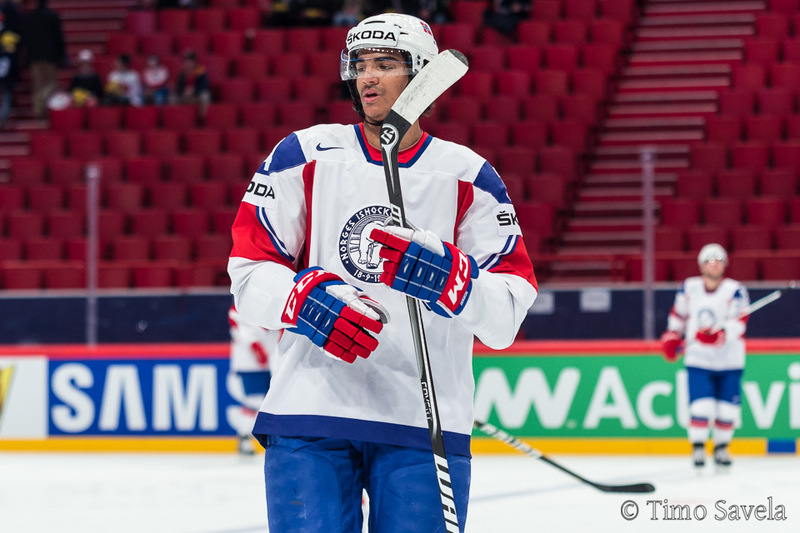 It’s rumored that the Avalanche have signed young Norwegian forward Andreas Martinsen. According to unverified reports, another Norwegian player could be headed to the NHL. Rumors surrounding the Colorado Avalanche say that the team has signed talented forward Andreas Martinsen. This season, Martinsen played for German side Dusseldorf, appearing in 50 games and recording 41 points (18 goals, 23 assists). The season was Martinsen’s third in the German DEL league, the country’s top hockey league. Despite his young age – Martinsen turns 25 in June – he has already suited up for Norway at five World Championships. He’s played 32 international games, scoring a goal and recording two assists. Martinsen’s a big guy, being every GM’s dream-sized player at 6’3’’ (190 cm). Martinsen’s hesitant to talk about his future, but told Norwegian website icing.no that he’ll “just wait and see what next year will bring." 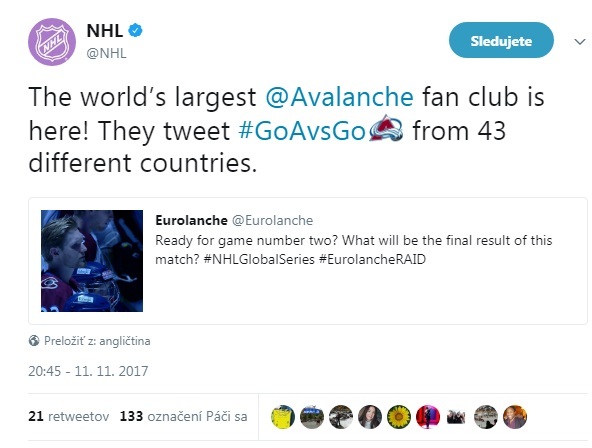 In February, German website RP online reported that an Avalanche scout had attended one of Martinsen’s games. If Martinsen would be to play for the Avalanche, he’d become the third Norwegian player, after Andreas Myrvold and Jonas Holos, to do so.